I came across this as an accident when I had NO idea what to do for lunch one day. 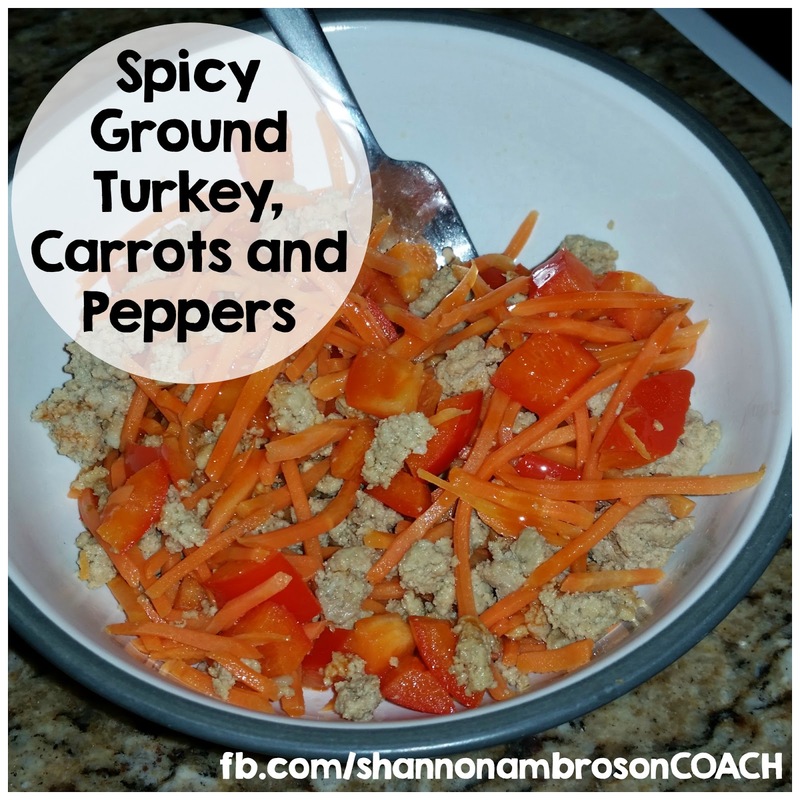 I had leftover ground turkey and some veggies and just a little time. Saute everything together and douse with hot sauce ;). If you want more carrots and peppers just update your container count. Would you try this?